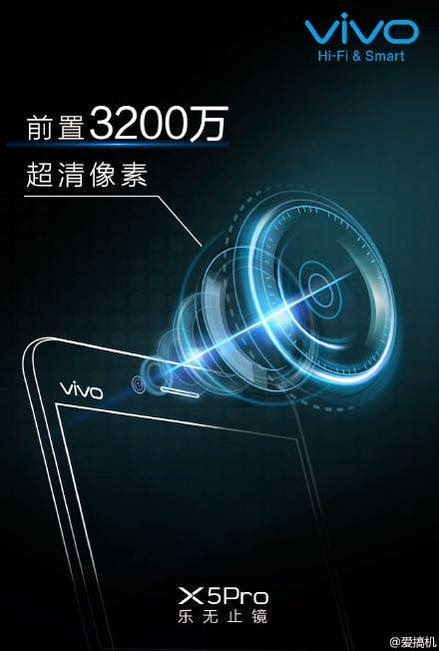 Vivo X5Pro smartphone comming with 32MP camera and Retina scanner. 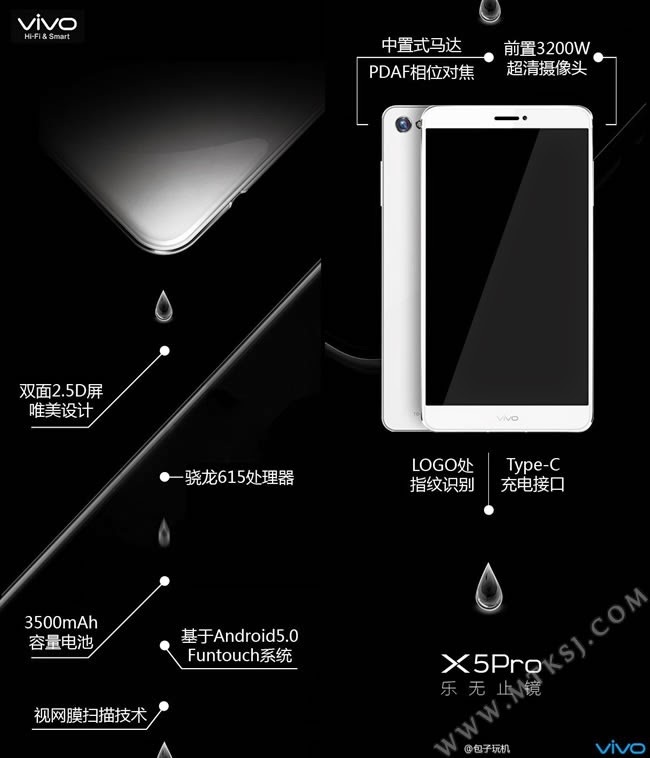 Home » Android » News » Review » Smartphone » Vivo X5Pro smartphone comming with 32MP camera and Retina scanner. Front facing Camera : 32 Mega-Pixel. OS : Android Lolliop 5.0. 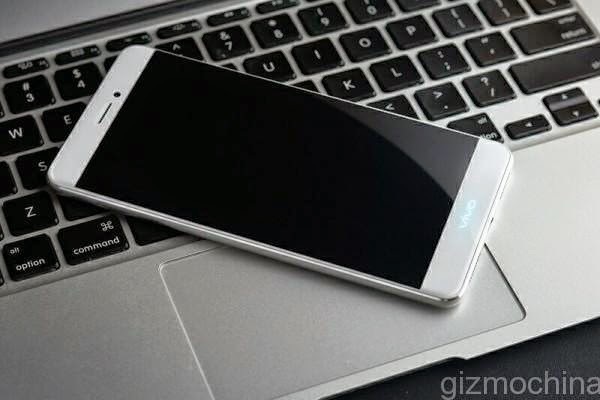 Vivo 5X Pro comes along with High powered latest CPU Snap Dragon 615 with 8-active cores. This processor gives latest 64-bit mobile computing with integrated Adreno 405 graphics. Phone has 3GB of RAM to improve performance and gives lag free Application ability. As the phone has 3500mAh battery that will probably gives you 3.5-4 Hours on screen battery backup. This one is interesting that company has been focused on battery as well. Phone has 6” Full HD 1080P display that will gives outstanding performance for reading texts and watching videos. The front facing camera of this phone is 32 MP! That will gives you sharp, detailed, and high quality selfy photos. 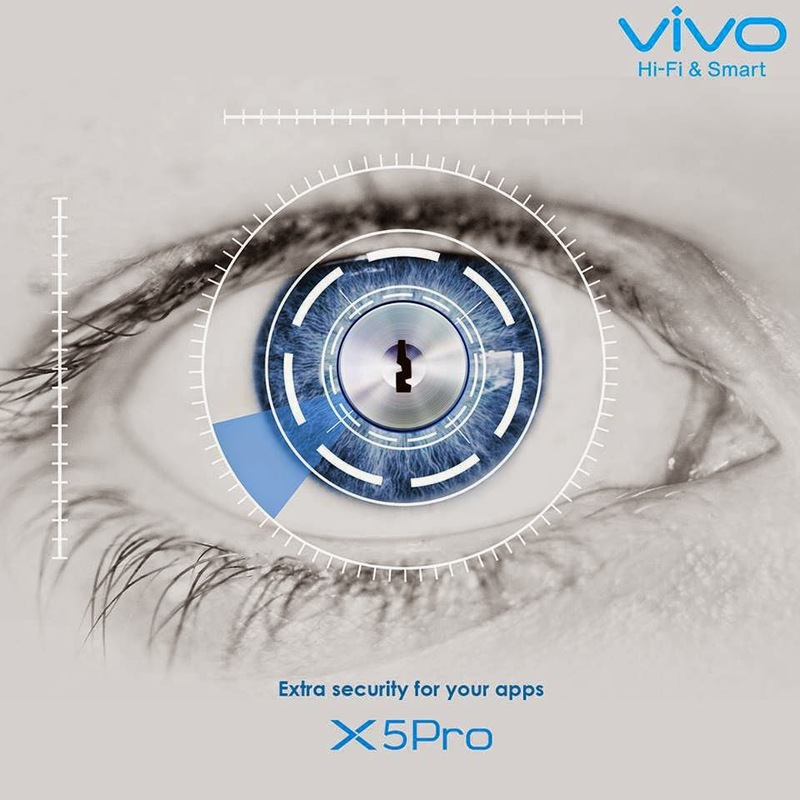 Vivo X5 pro has latest security Retina sensor scanner that will read the users eye pattern and use as better security option. 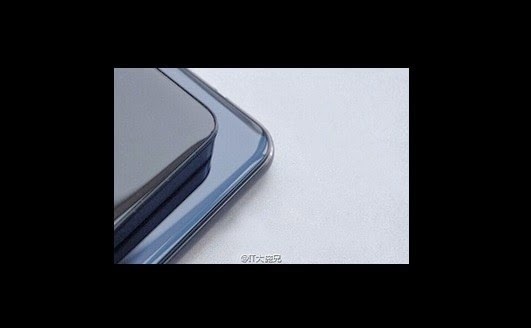 As compare to fingerprint scanner this will looks like more flexible and high-tech as well! 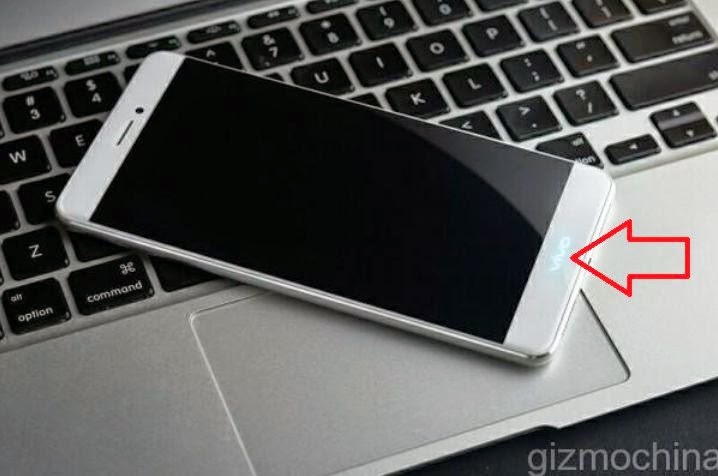 Vivo X5Pro smartphone is good phone its camera is really good its make the used perfect to buy this phone,actually vevo is also good company, Its china comany but the weight of phone is good. The Lava International Pvt. 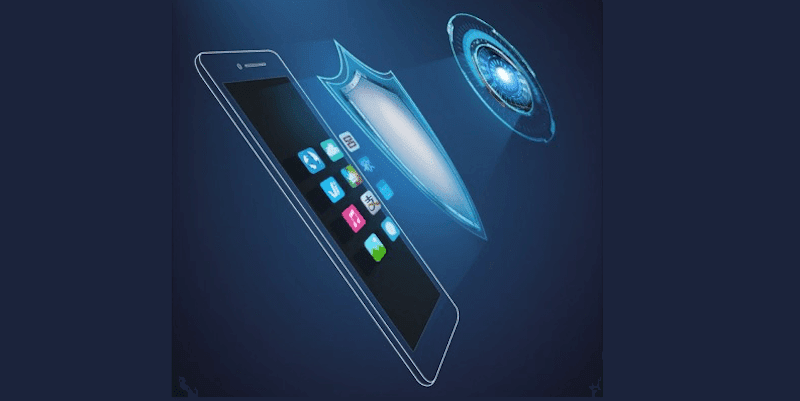 Ltd. entered the mobile market with the medium range mobiles. Some of the models are KKT11, KKT12 and KKT22.